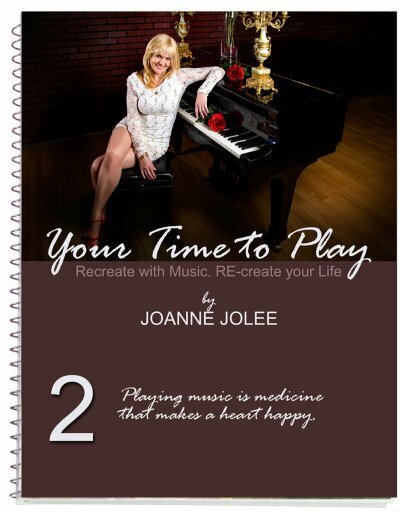 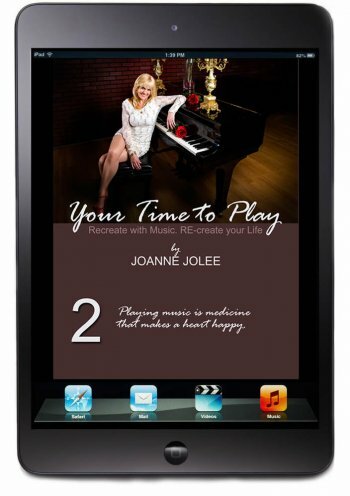 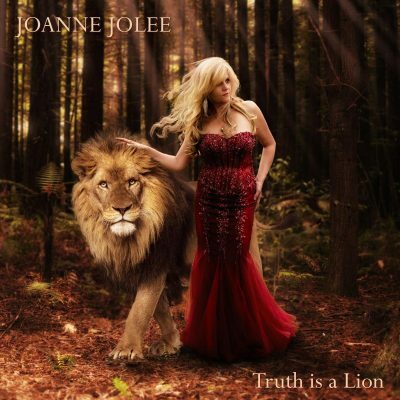 Joanne Jolee music, books and gifts. Always. 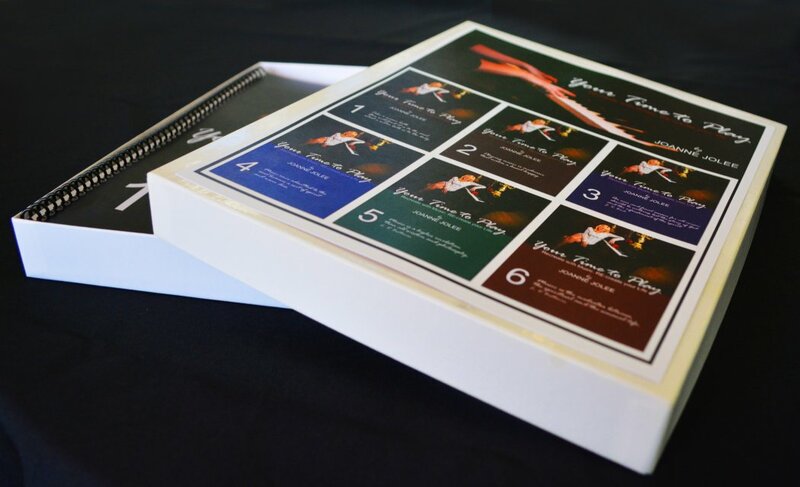 Free Shipping on Orders over $200!